A miniature Halloween set which will coordinate beautifully with many of our previous Halloween stamp sets. 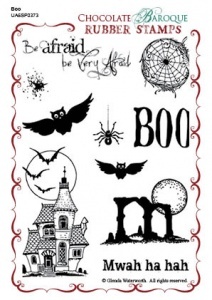 More wonderful images for fun Halloween stamping. 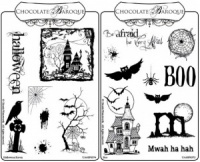 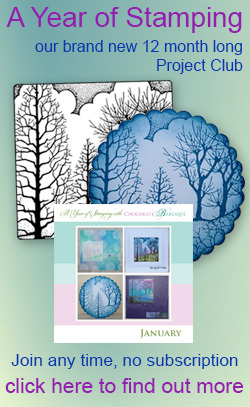 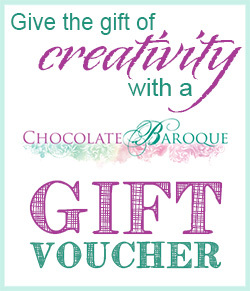 Great detailing by Chocolate Baroque - I love your stamps.